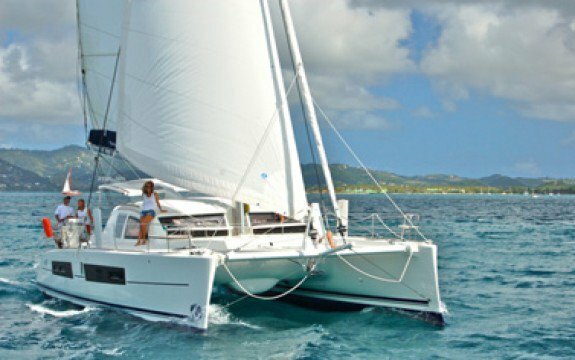 Go on an adventure to discover the beautiful butterfly-shaped island of Guadeloupe - a Caribbean paradise part of the Leeward Islands. 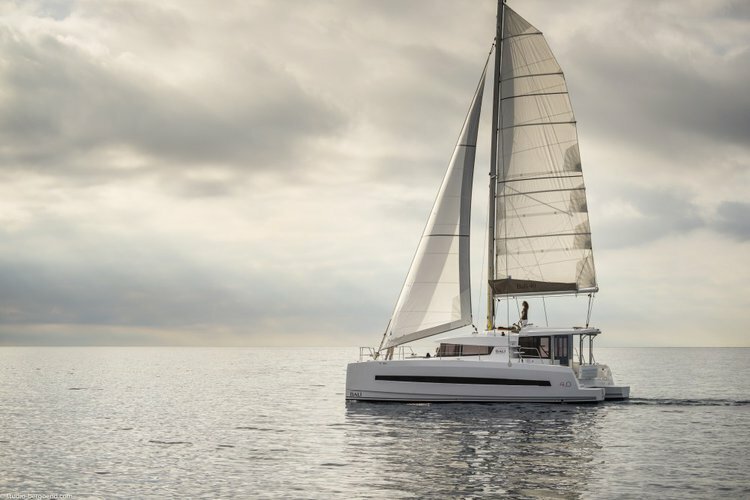 If you go sailing Guadeloupe’s the eastern wing, Grand-Terre, then don’t miss Pointe-à-Pitre, the biggest city on the island and home to Mémorial ACTe, a must-see museum dedicated to slavery and colonialism. 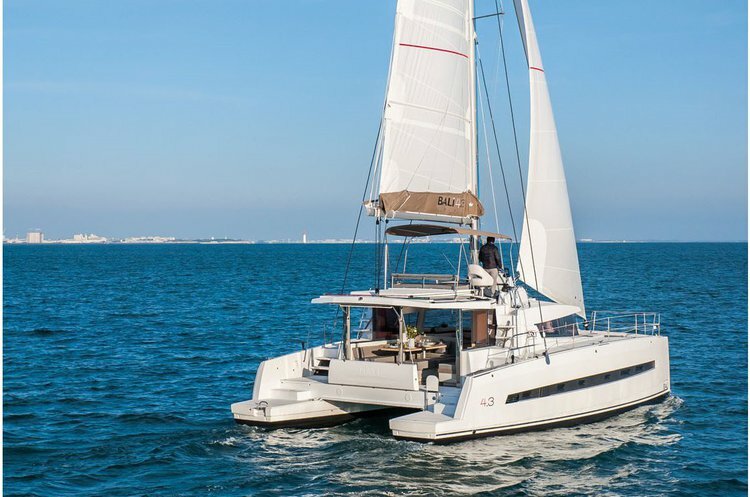 A Guadeloupe catamaran charter from Sailo is also the perfect way to explore Basse-Terre - the western wing of the island - dominated by an impressive national park featuring some of the best diving sites in the Caribbean. 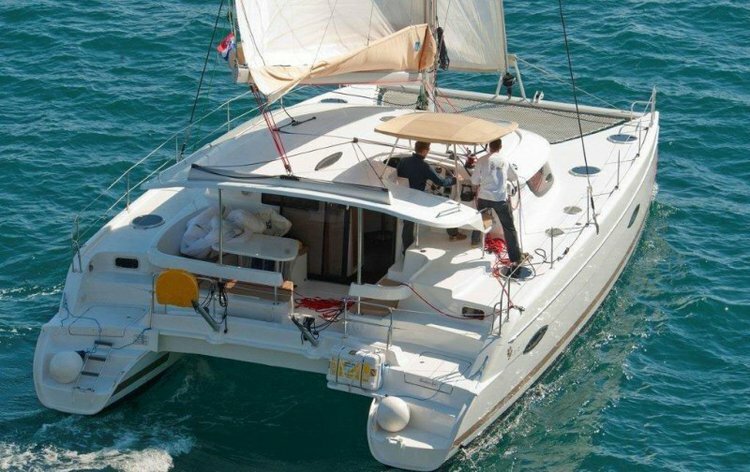 If you are planning for a week-long trip, you might want to include a few interest points in the south of the island such as Les Saintes, where you can drop anchor on your catamaran in Guadeloupe and visit Fort Napoleon, or the charming island of Marie Galante, where you can enjoy gorgeous beaches and first-class restaurants. 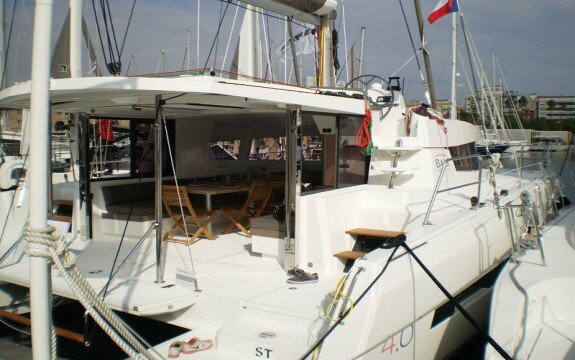 The French archipelago is particularly appealing for experienced sailors. 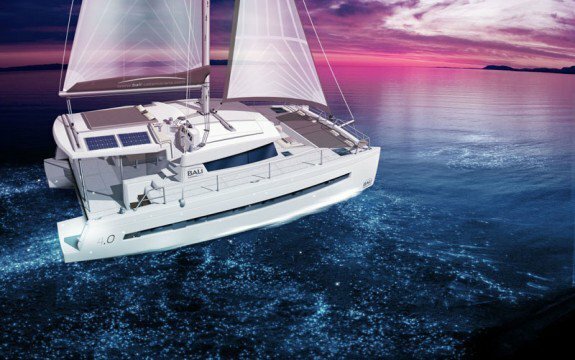 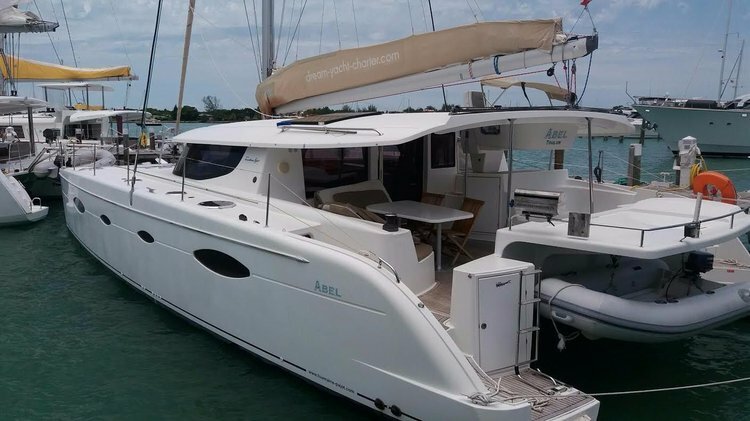 If you are a beginner, then your best option to have a fantastic sailing in Guadeloupe is a Sailo captained catamaran, especially if you want to go north and visit Antigua, or Nevis and St Kitts. 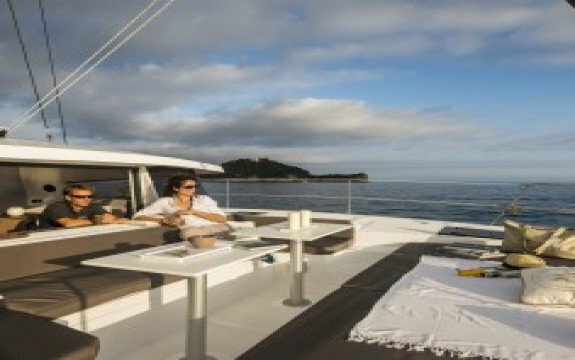 Sit back, relax on board of your catamaran charter and take in the stunning views of the Caribbean sea, the diverse landscape, and experience the unique mix of French and African cultures. 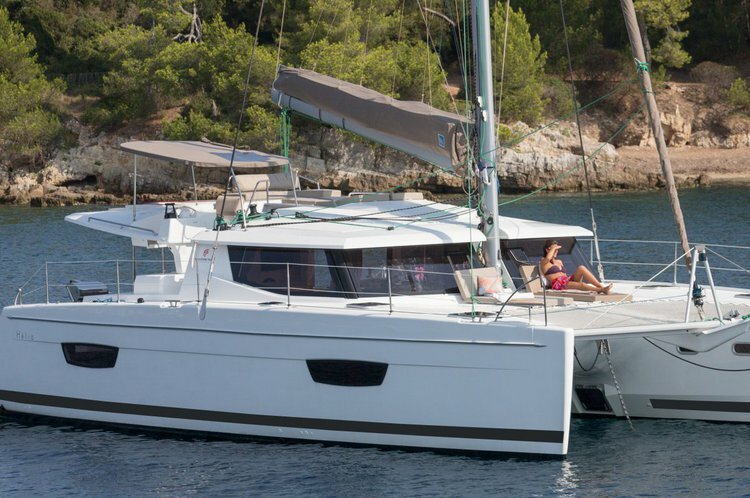 We invite you to explore our eastern Caribbean fleet and choose your dream catamaran in Guadeloupe. 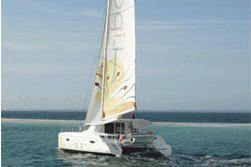 Sailo dedicated concierge team is here to make sure your boating adventure on one of our boats will go smoothly and bring you lots of joy. 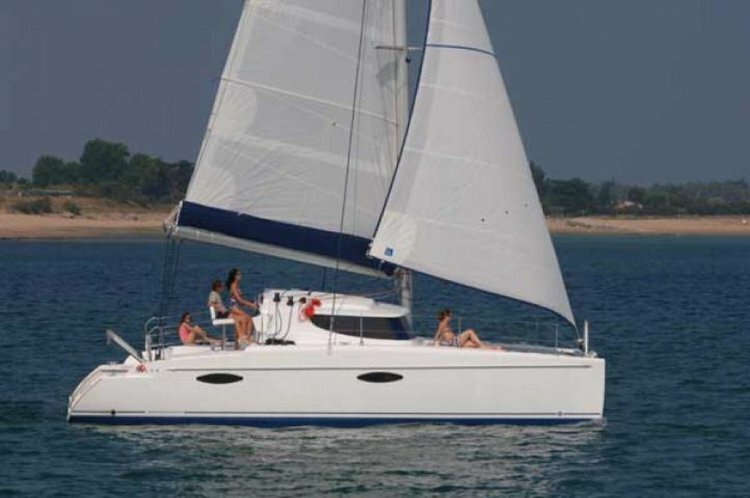 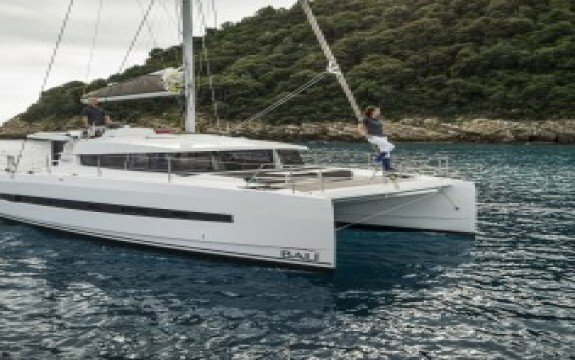 For details about your catamaran charter or to make special arrangements for your sailing in Guadeloupe, please send a direct message to the boat representative, or reach out to us on live chat.